Congratulations to Phoebe Kirk! 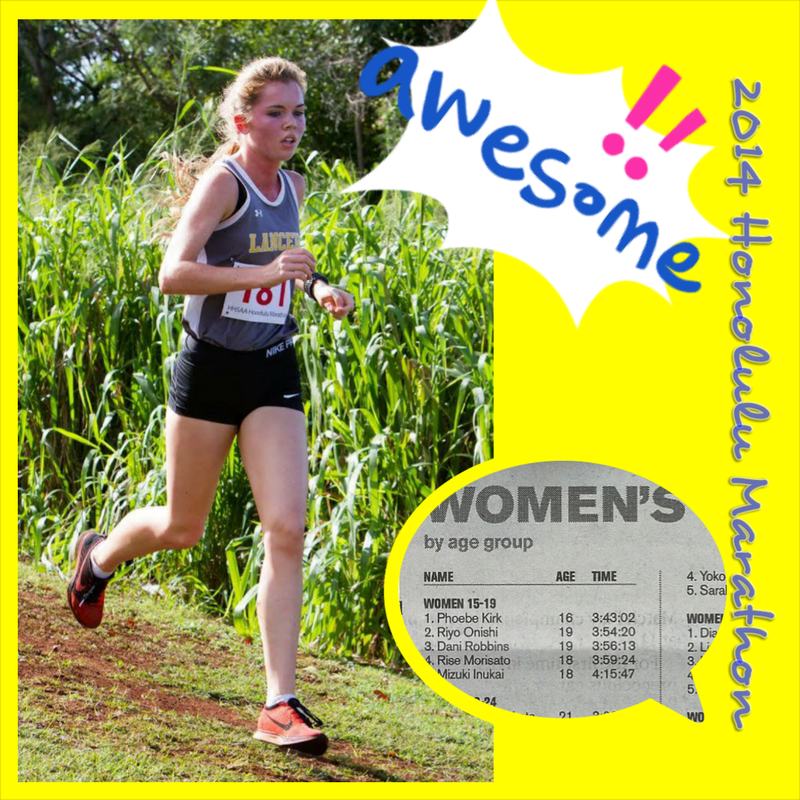 The Sacred Hearts Academy athlete managed to finish first in the U19 Women's Division of the 2014 Honolulu Marathon this past Sunday morning. Phoebe completed the marathon with a time of 3:43:02, placing her 112th overall in the Women's Division. 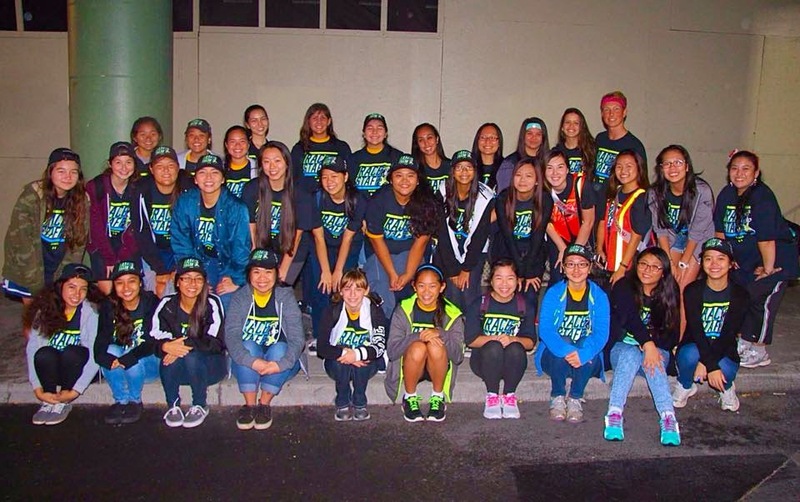 32 Sacred Hearts Academy Leos managed to report for duty at 1:30 AM for the 42nd annual Honolulu Marathon. 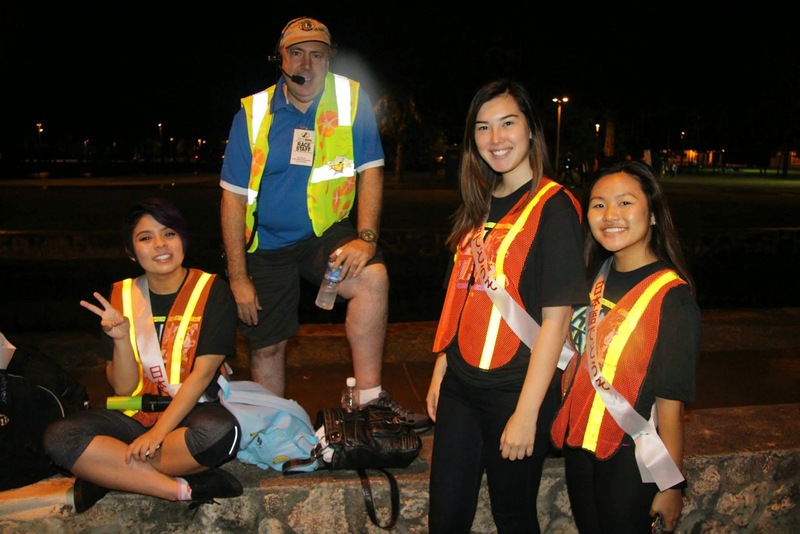 They, along with their sister and brother clubs: La Pietra, Kalani, and St. Louis Leos, assisted marathon participants, directed runners and walkers to the correct starting line, and helped to form the starting line. Leos Theresa Ginter and Kayla Galima put their language skills to use as interpreters for Japanese participants. Special thanks to our alumni and Lions Club members: Lion Mai Shiomi, '11; Lion Joy Moriguchi, '12; and Lion Sherry Wong, '12, for their assistance at this event! We would also like to thank parents Llyod Wong, father of Jennalyn Wong '20, and Jodie Mattos, mother of Shelby Mattos '19, for their help!